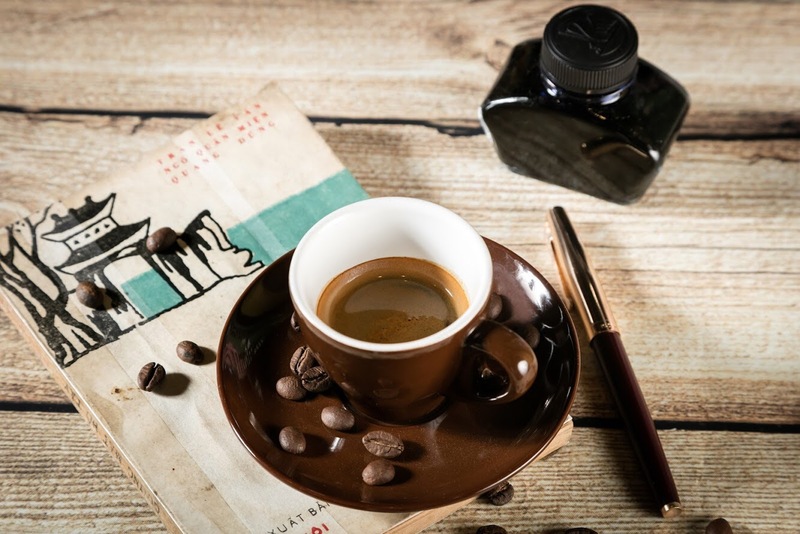 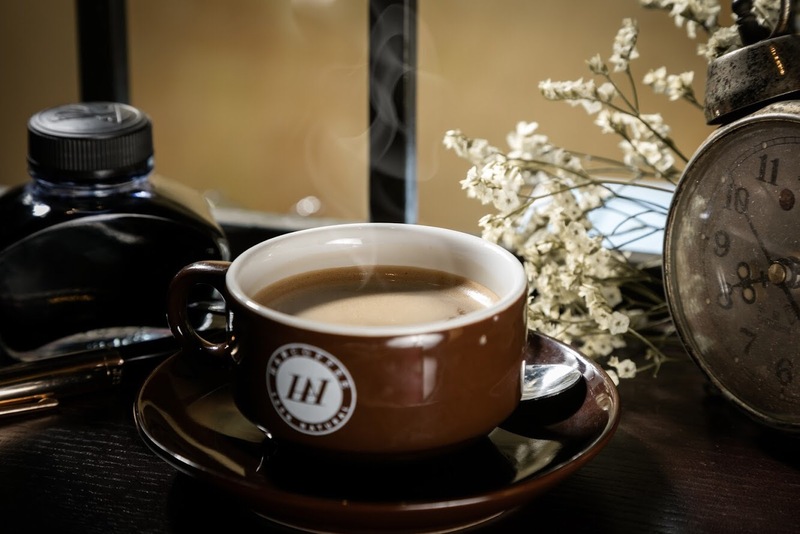 HANCOFFEE thinks that enjoying coffee is not only about the taste but also about the atmosphere and the sharing of stories. 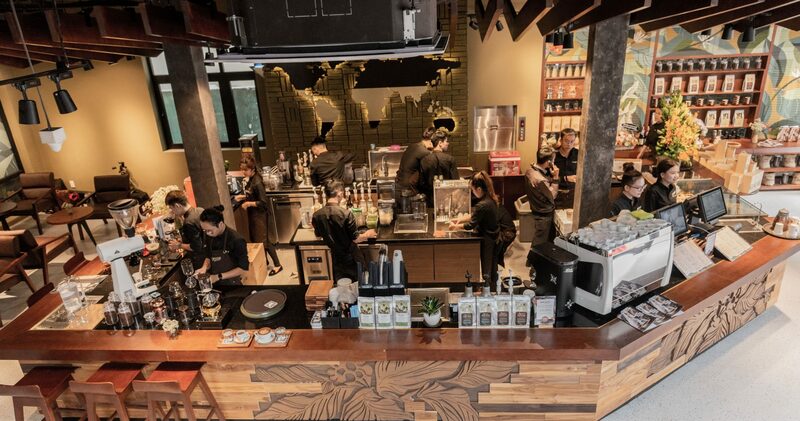 Thats why HANCOFFEE takes pride with not only the quality of coffee but also the space experience. 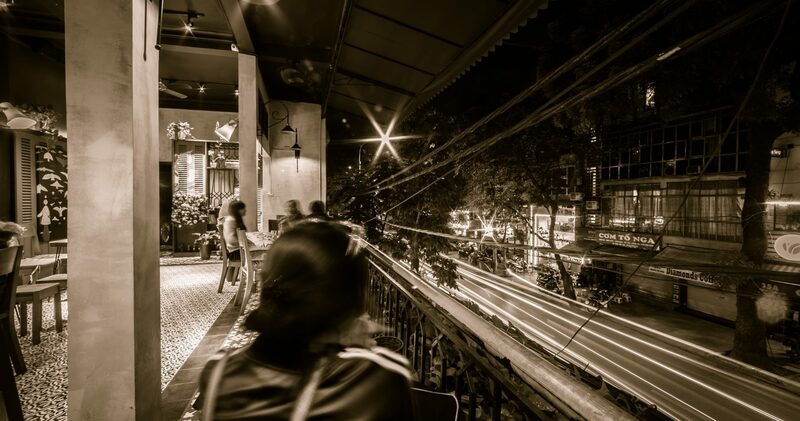 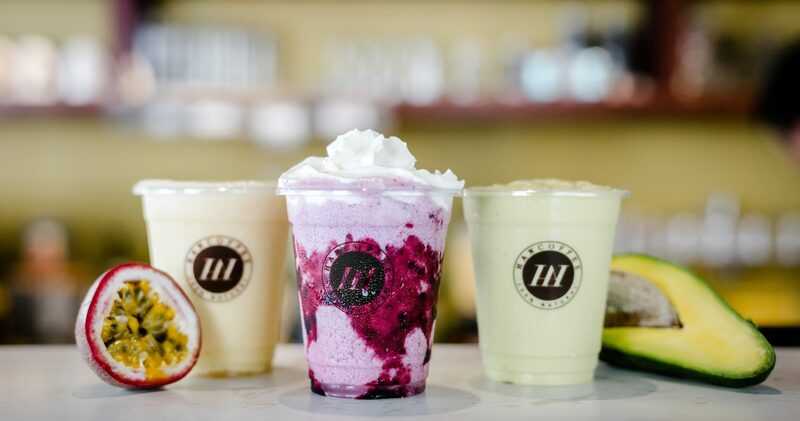 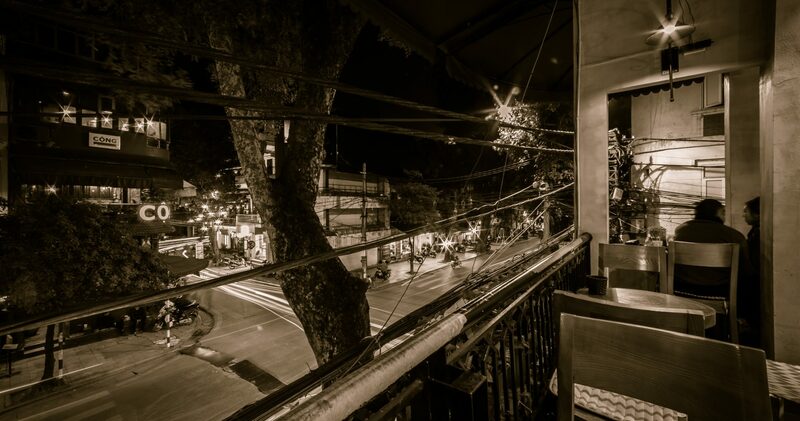 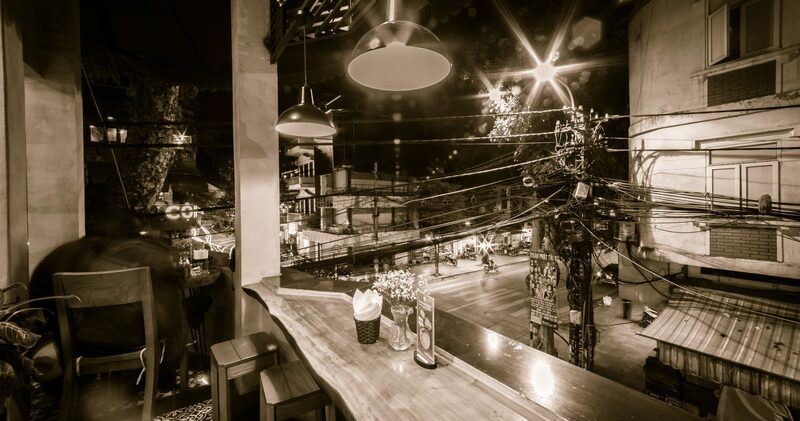 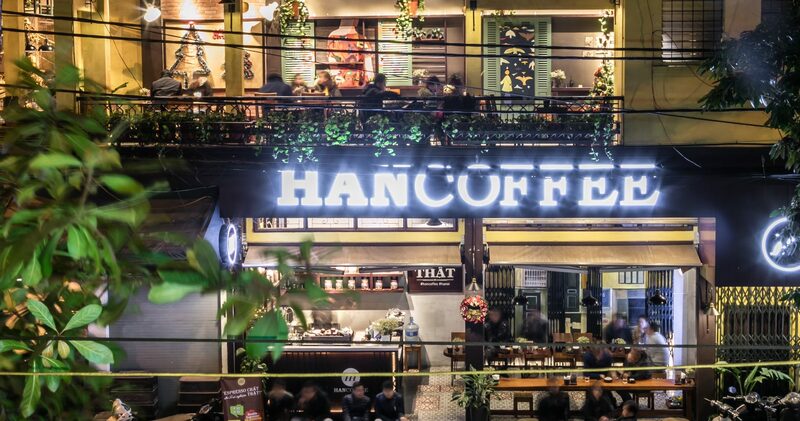 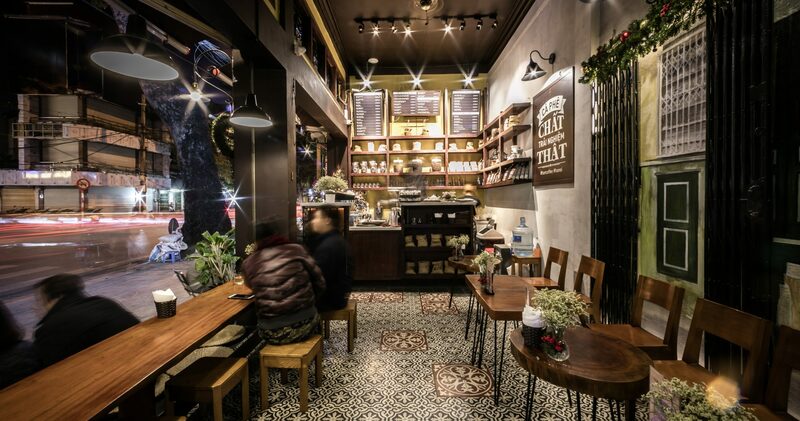 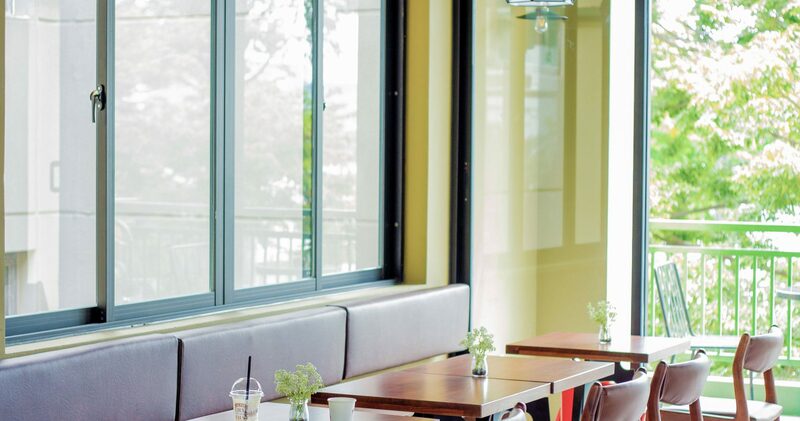 HANCOFFEE Original wishes to bring to coffee lovers the most authentic coffee experience in the three iconic cities of Vietnam which are Hanoi, Da Nang and Ho Chi Minh City. 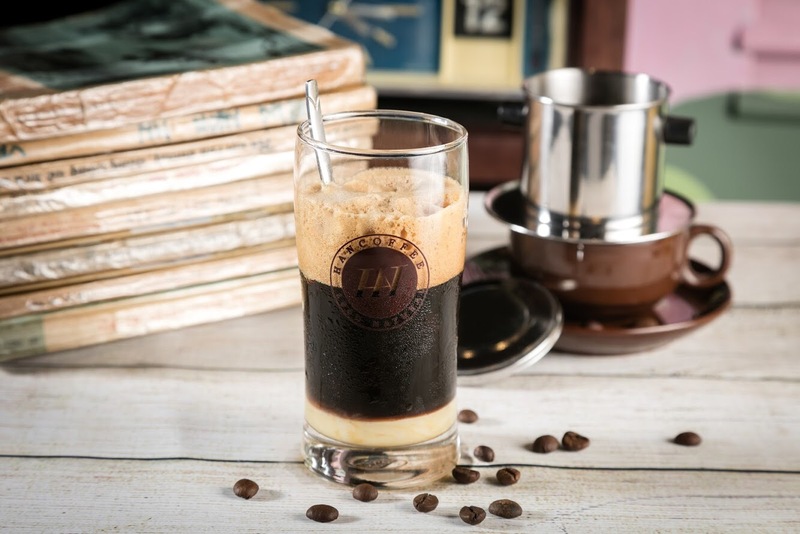 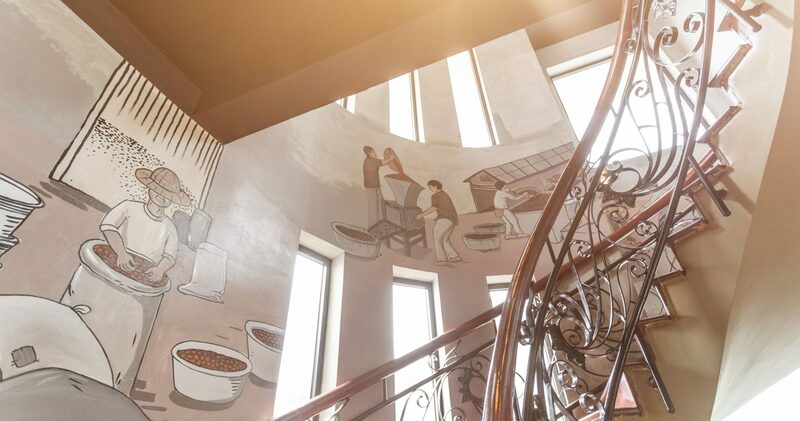 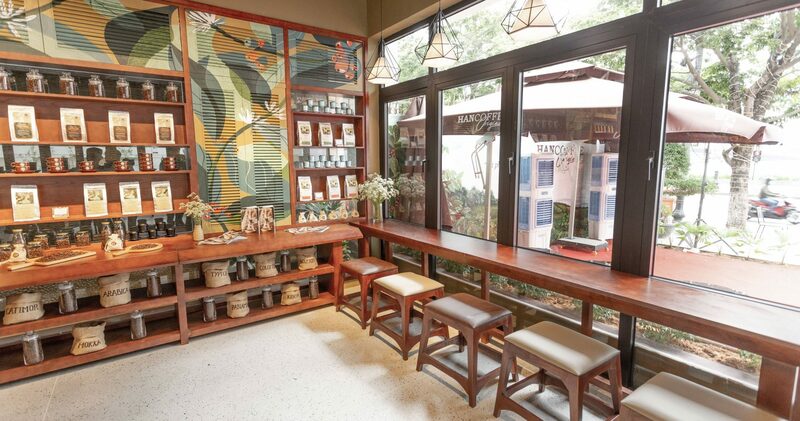 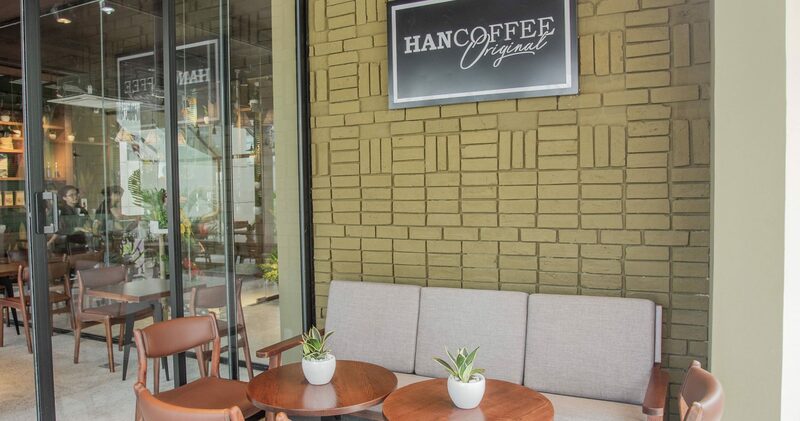 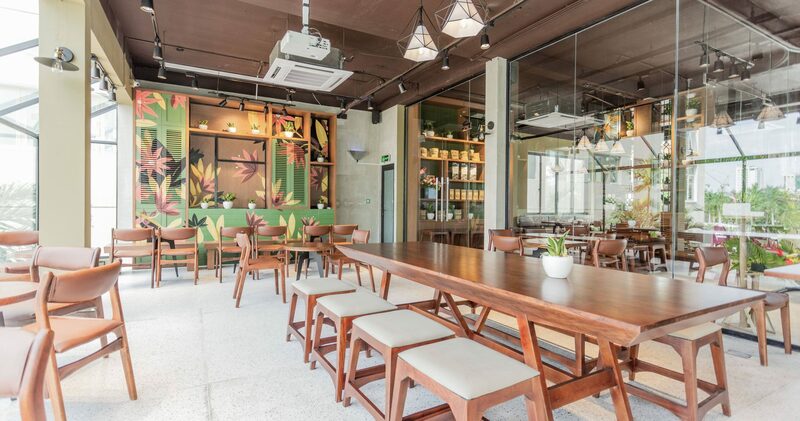 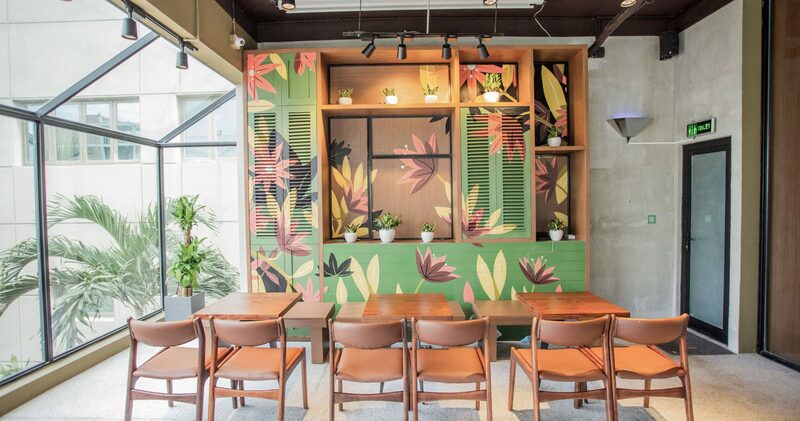 Here at HANCOFFEE ORIGINAL, space is placed in the interaction between Vietnamese coffee culture and coffee cultures around the world. 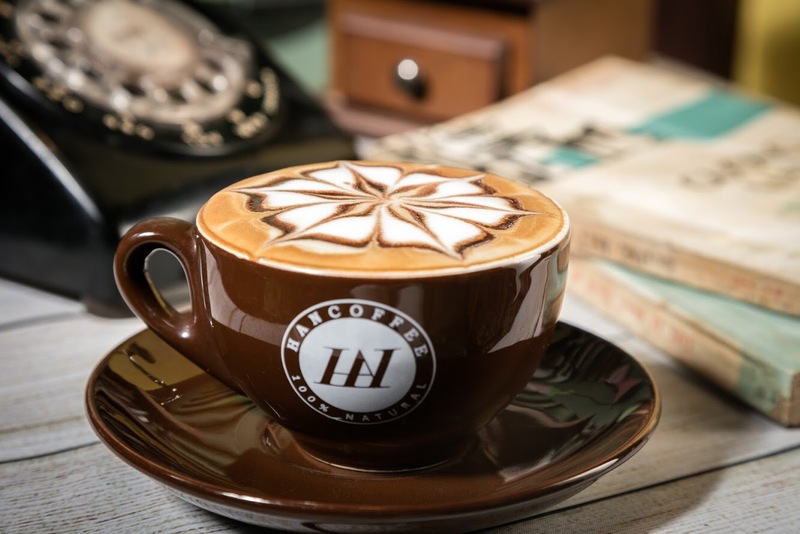 At HANCOFFEE Original, you can experience the process of preparing a cup of quality coffee, enjoy the special performances of Baristas, euphoric emotions and immerse yourself into the taste of a premium coffee.